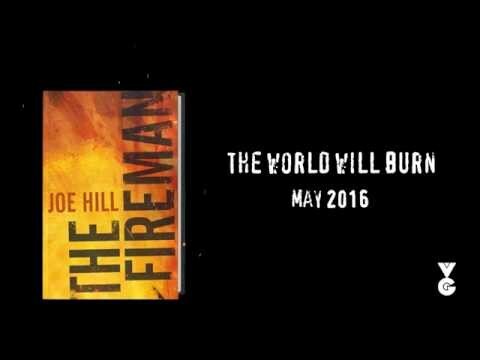 The Fireman is the latest thriller from speculative fiction author Joe Hill, who is one of Stephen and Tabitha King’s two author sons. 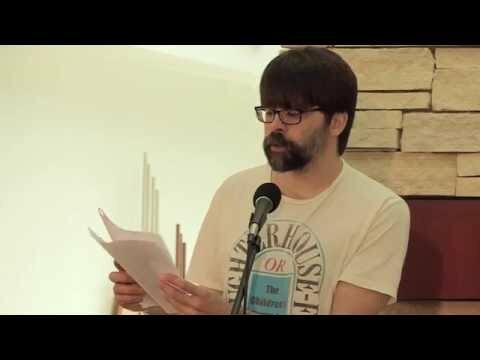 He has written in many formats, from awarding winning graphic novels and short fiction to novels such as this one. In this lengthy apocalyptic tale, nurse Harper Grayson has contracted a new and deadly plague of combustion, Dragonscale. The epidemic, which causes people to spontaneously burst into flame, is spreading quickly and wrecking havoc on the populace. Her mission now is to save her unborn child. Enter John Rookwood, the “Fireman” of the title, who helps her along the way. Jakob, her husband, has other ideas. 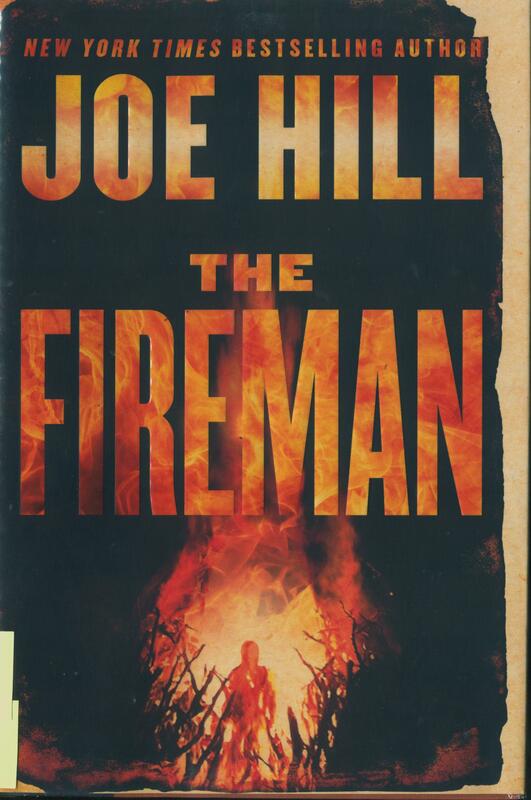 If you like The Fireman and would like to find similar books to read (read alikes) check NoveList. This entry was posted in summer reading and tagged apocalypse, joe hill, speculative fiction, summer reading, the fireman. Bookmark the permalink.